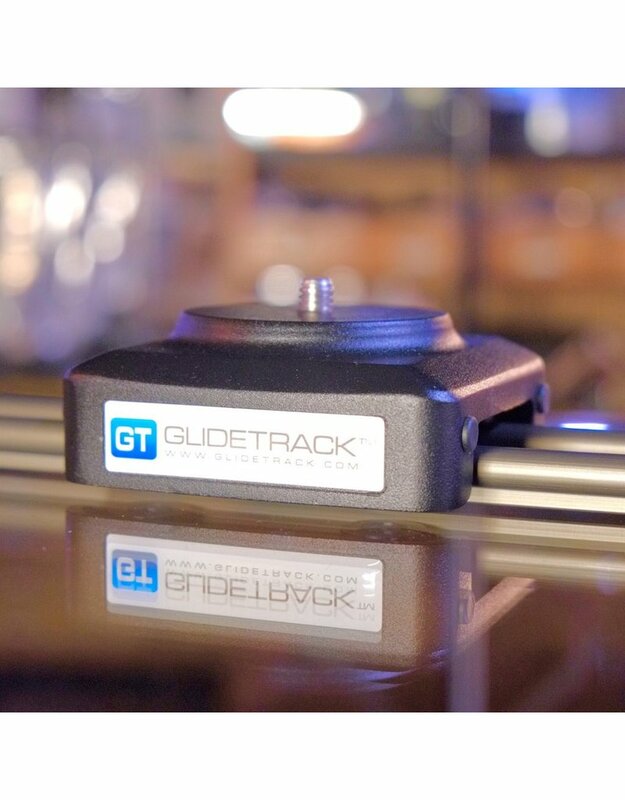 Glidetrack Aero HD Pro (1m) camera slider. Home / Glidetrack Aero HD Pro (1m) camera slider. 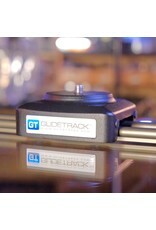 Glidetrack Aero HD Pro (1m) camera slider with case. This is a lightweight slider with a high quality ball-bearing carriage and friction brake. Included adjustable feet allow ground or table placement; the slider can also be tripod-mounted. Standard 3/8” flat-base mount for head (not included).